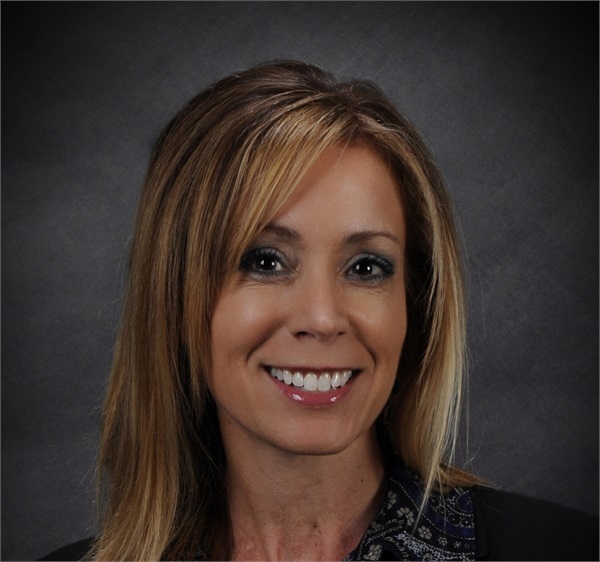 KPP welcomes Angela Zachman, a financial advisor with over 20 years of experience. Angela comes to us from PNC Investments where she was a Senior Financial Advisor. 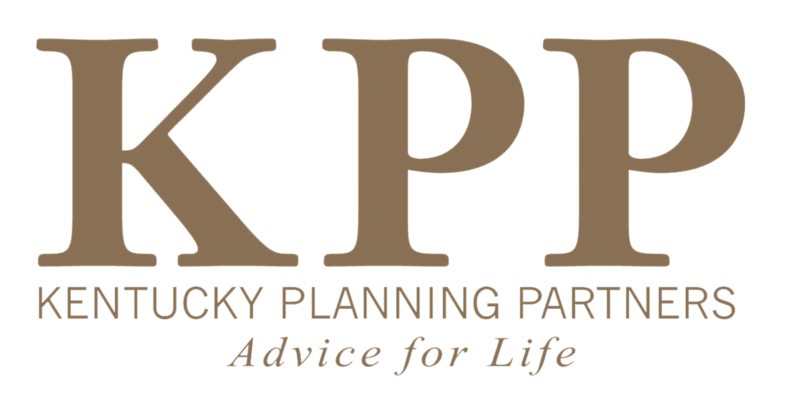 Her goal at KPP is to provide her clients with a good understanding of their financial planning needs and to also have a sound knowledge of the investments strategies that she recommends. Her primary focus for each client is the development, implementation, and monitoring of those recommended strategies. Her move to KPP from PNC allows her to be able to offer more investment product choices for her clients that gives them an opportunity for a broader asset portfolio. Angela's vast experience in the industry will be a tremendous asset to KPP and we look forward to having her on the team. Angela has a BS in Business from Indiana University and Series 6, 7, 63, and 65 security registrations held through LPL Financial. She also holds Life and Health Licenses for the state of Kentucky. She lives in St. Matthews with her husband David, a pilot for UPS, and she and David are the parents of 4 active children- Joshua and triplets Justin, Jacob, and Abigail. Although Angela has little free time she does enjoy running and traveling when she can.